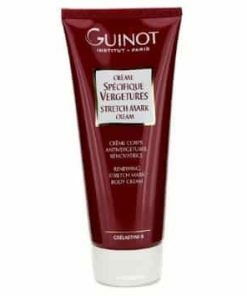 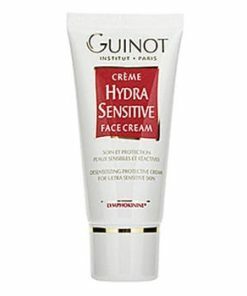 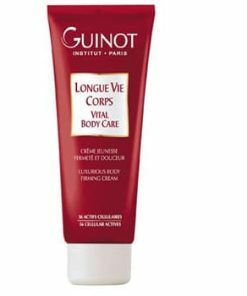 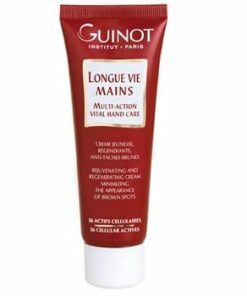 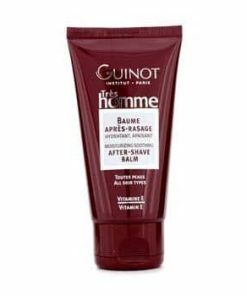 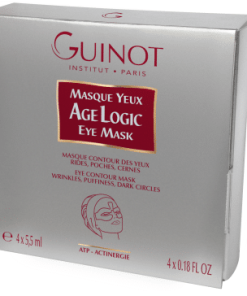 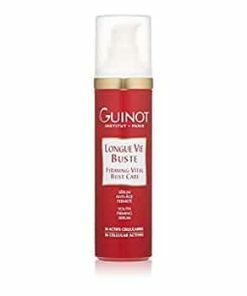 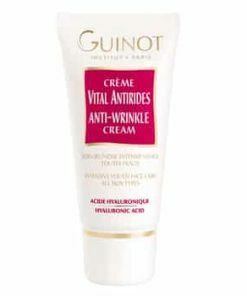 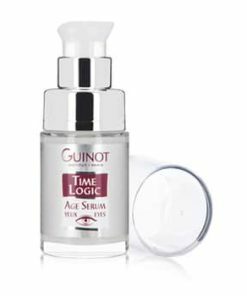 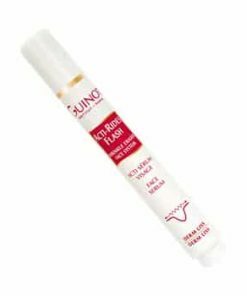 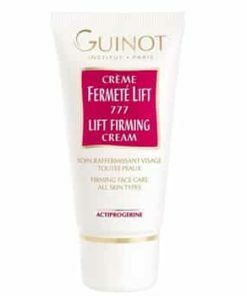 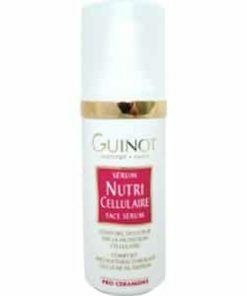 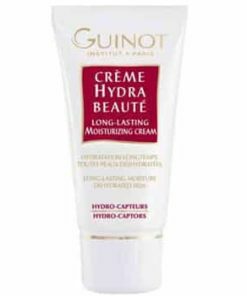 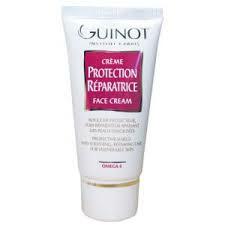 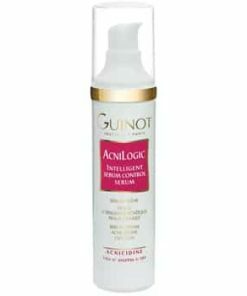 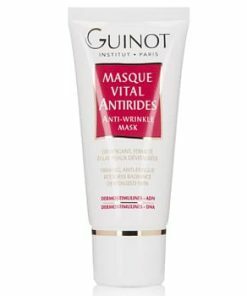 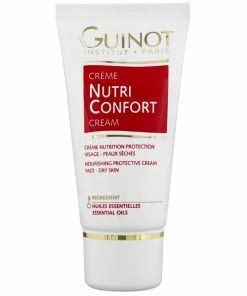 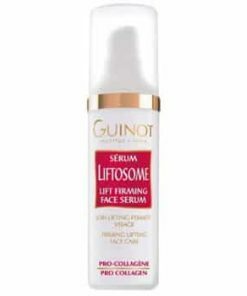 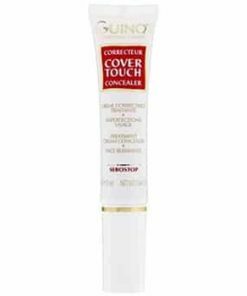 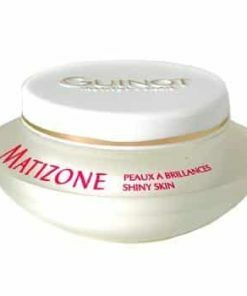 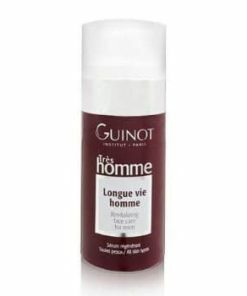 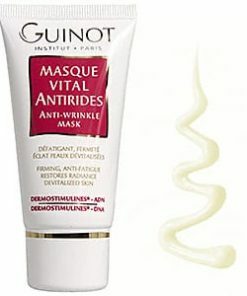 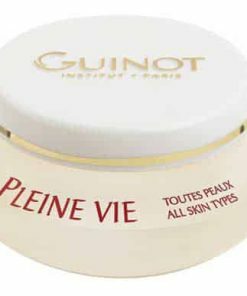 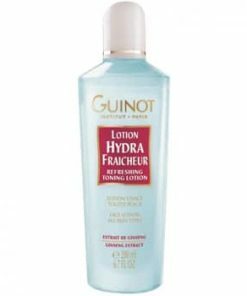 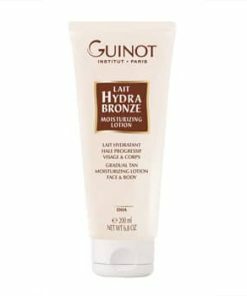 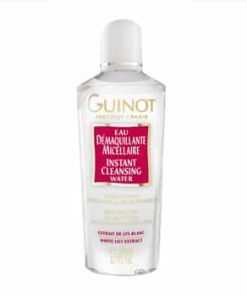 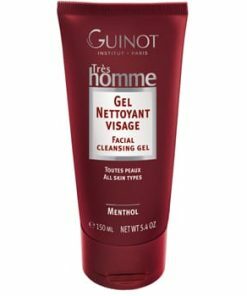 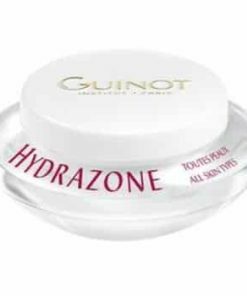 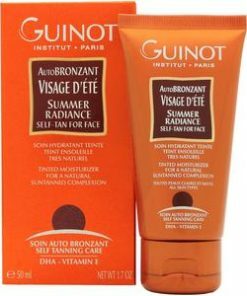 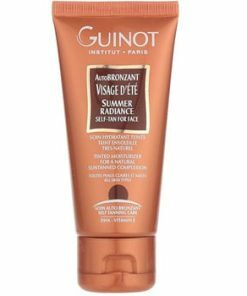 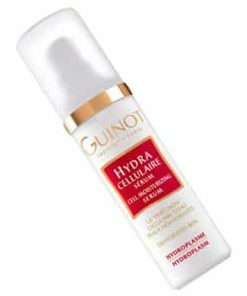 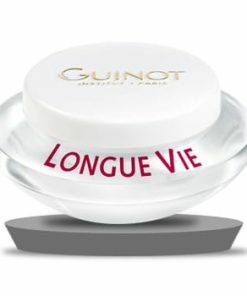 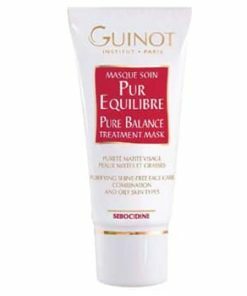 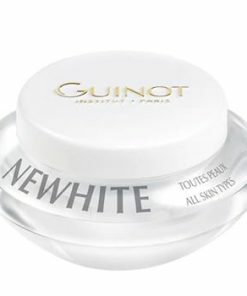 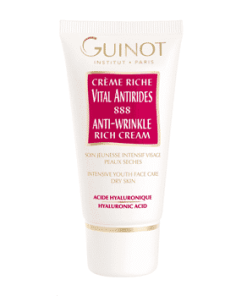 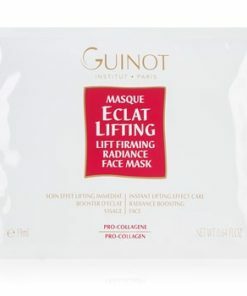 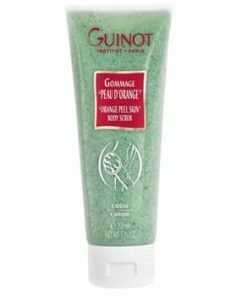 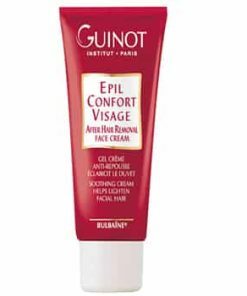 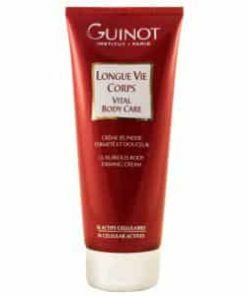 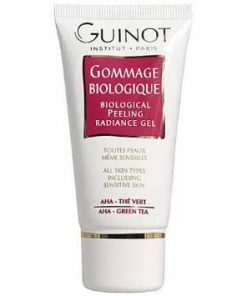 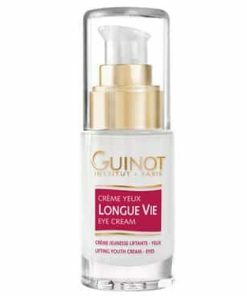 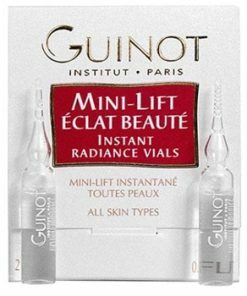 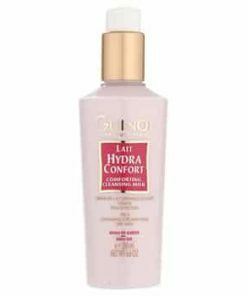 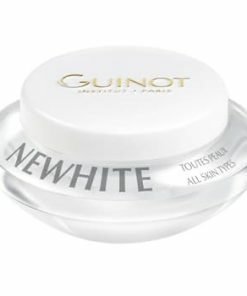 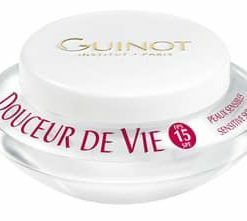 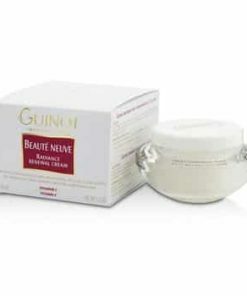 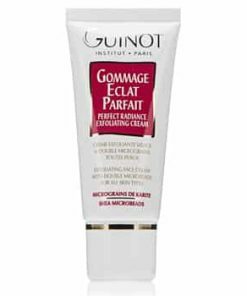 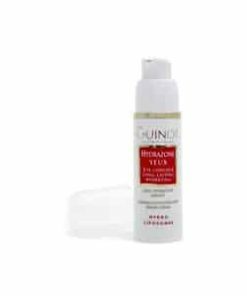 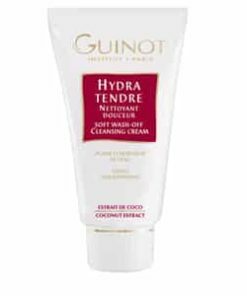 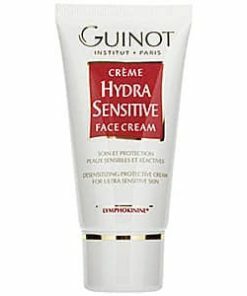 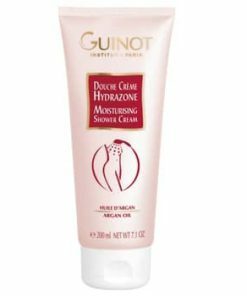 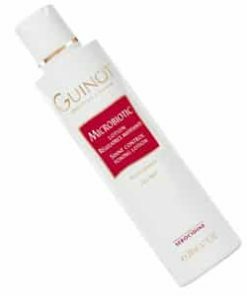 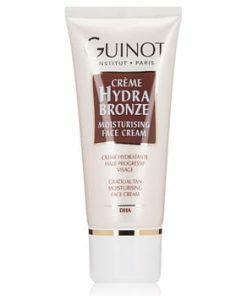 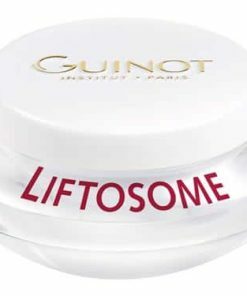 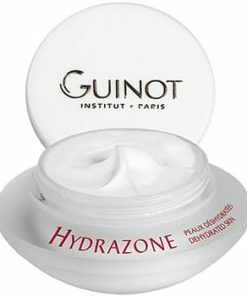 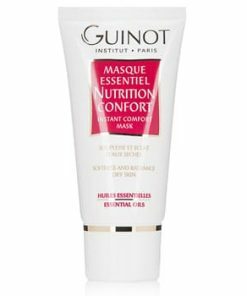 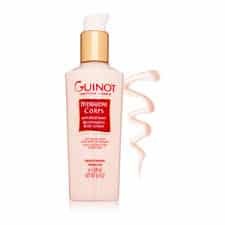 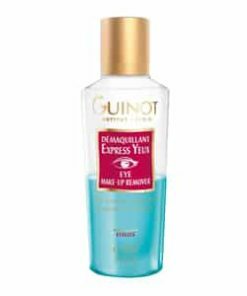 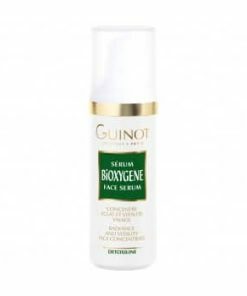 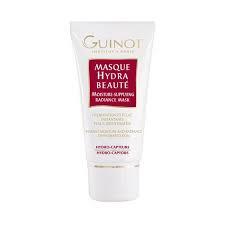 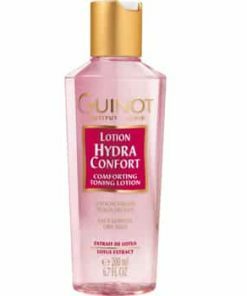 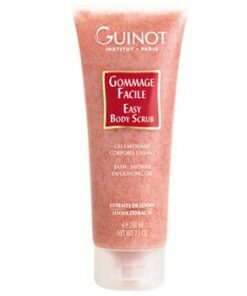 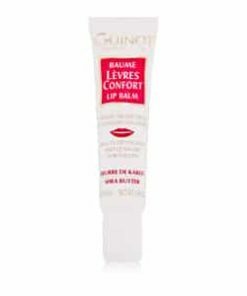 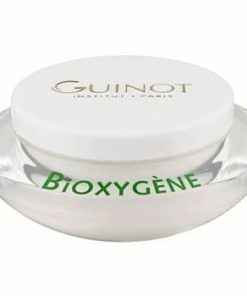 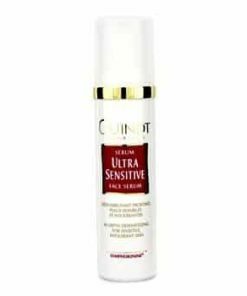 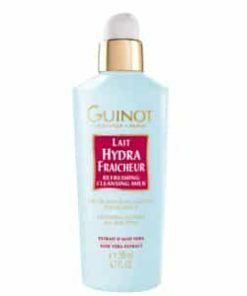 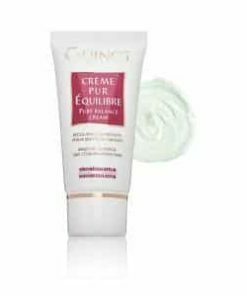 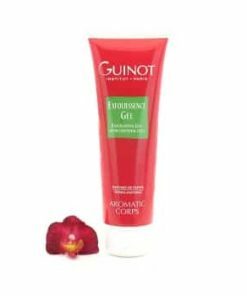 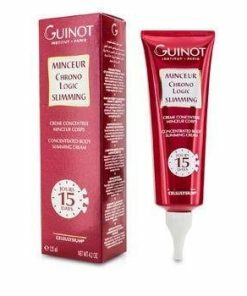 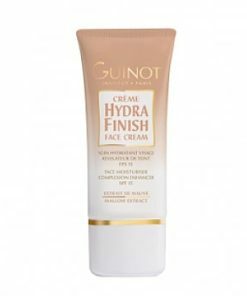 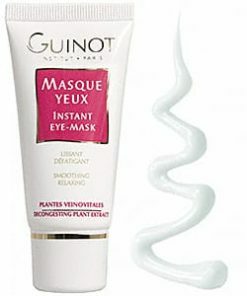 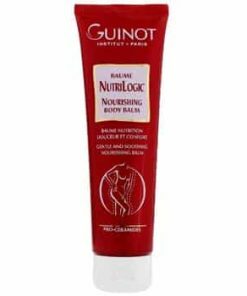 Guinot Hydra Sensitive Gentle Cleanser is specifically designed to treat extremely sensitive or reactive skin. 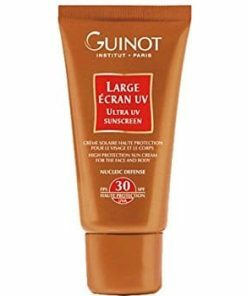 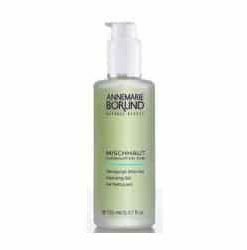 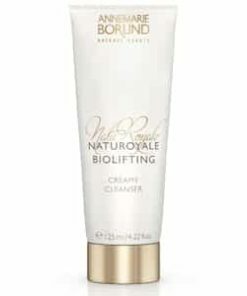 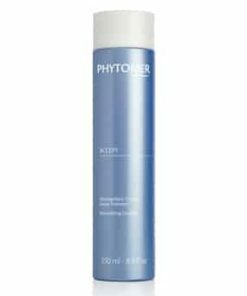 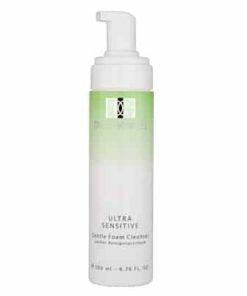 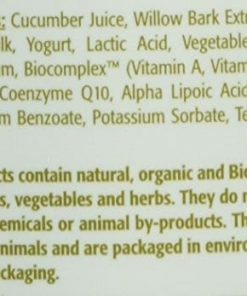 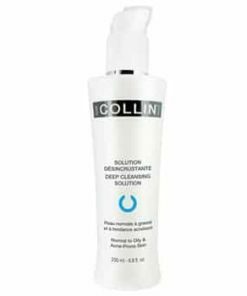 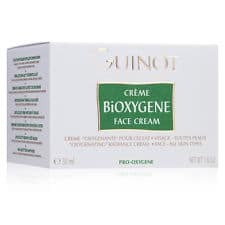 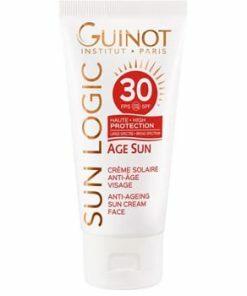 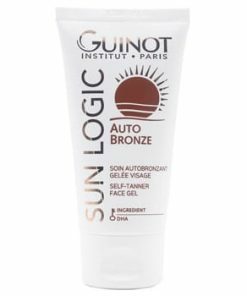 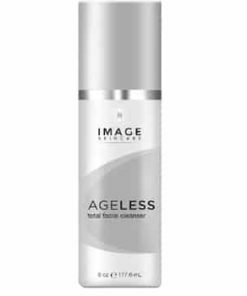 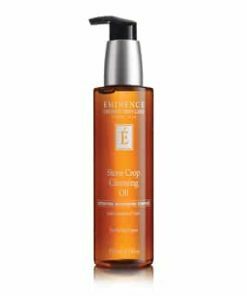 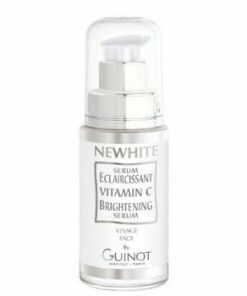 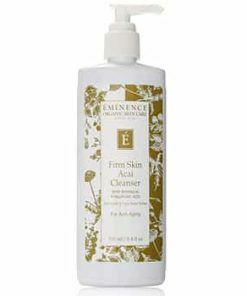 This hypoallergenic, vitamin-enriched formula smooths skin as it clarifies, while emulsifying agents eliminate impurities and minimize oil production. 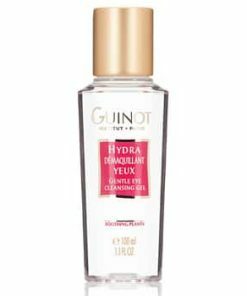 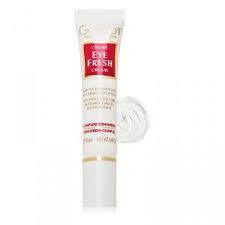 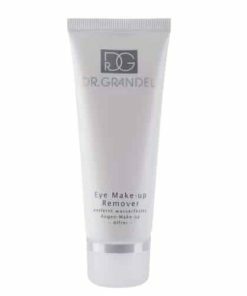 Hydrallergic’s versatile composition even makes for a perfect makeup remover. 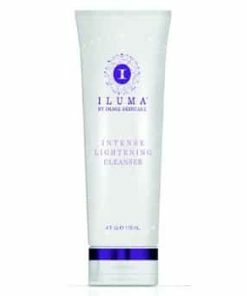 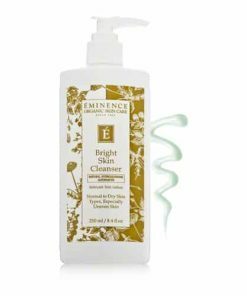 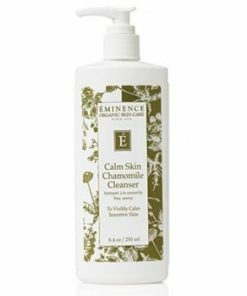 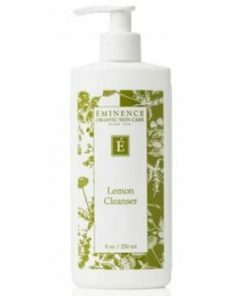 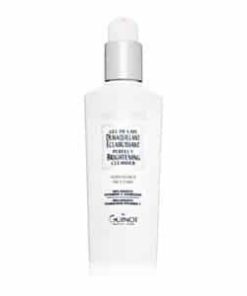 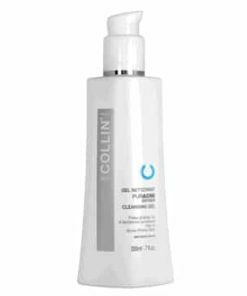 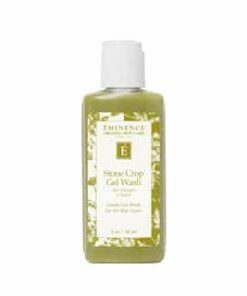 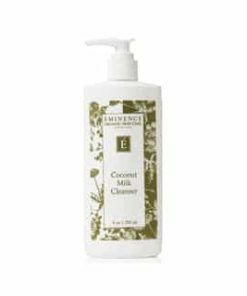 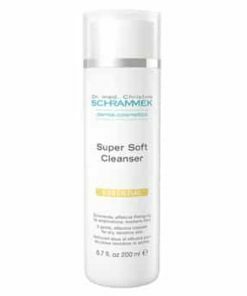 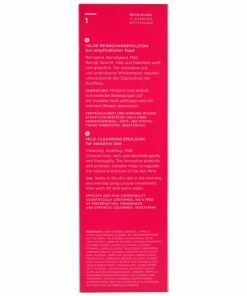 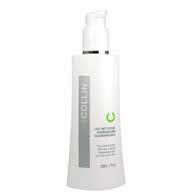 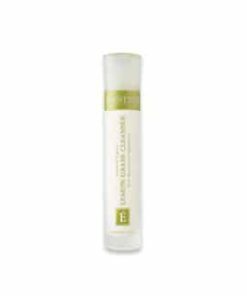 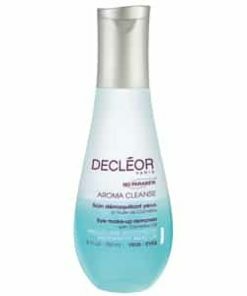 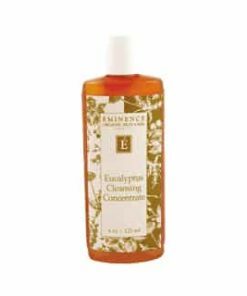 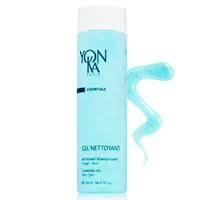 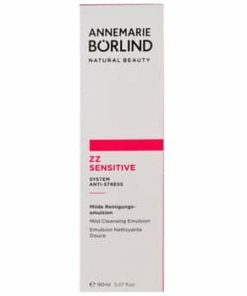 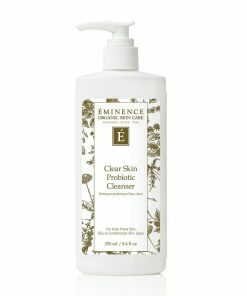 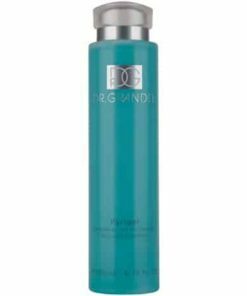 Gentle Cleanser contains a hydrallergic complex that calms and soothes sensitive, reactive skin. 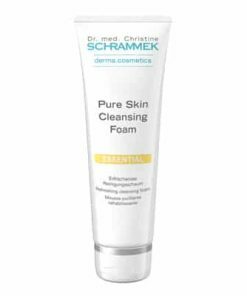 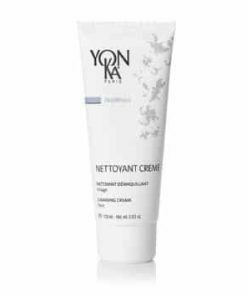 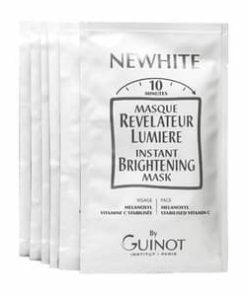 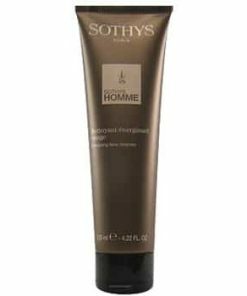 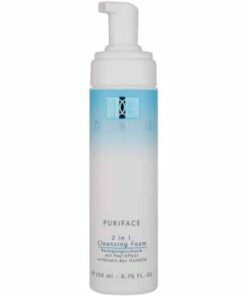 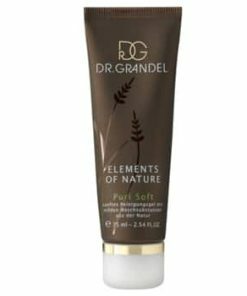 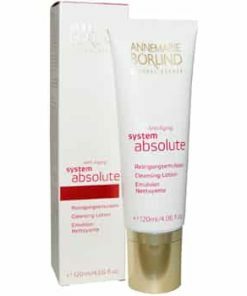 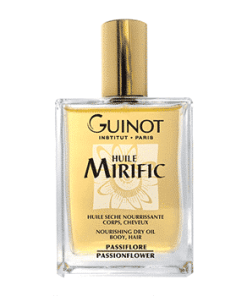 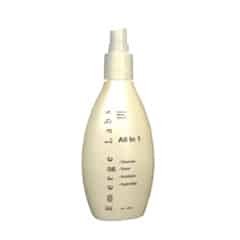 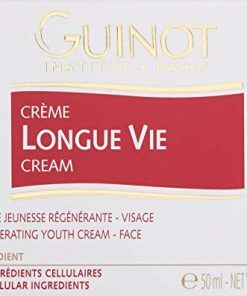 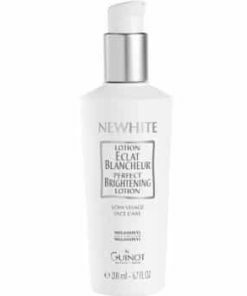 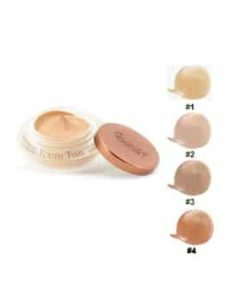 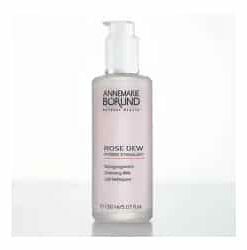 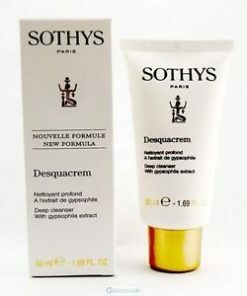 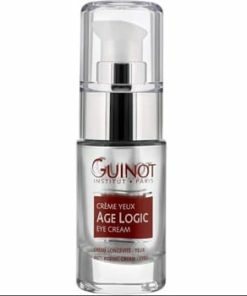 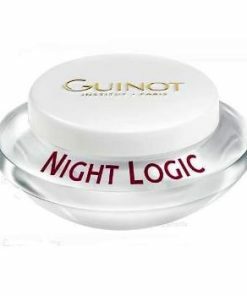 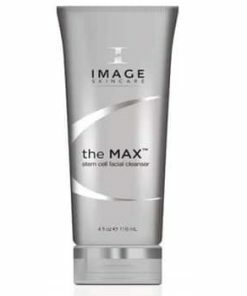 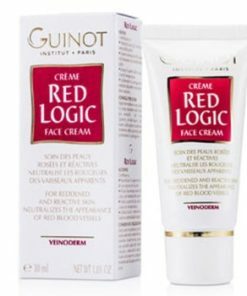 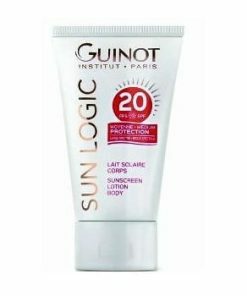 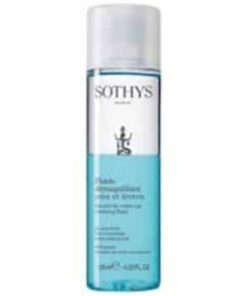 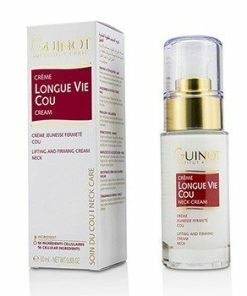 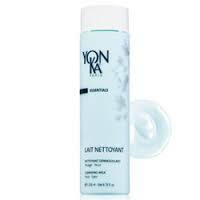 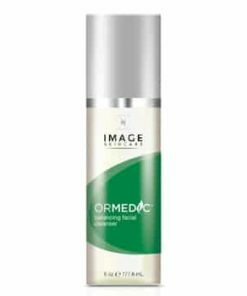 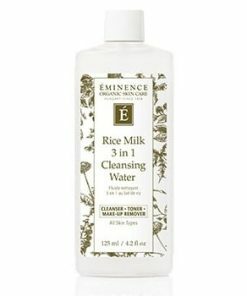 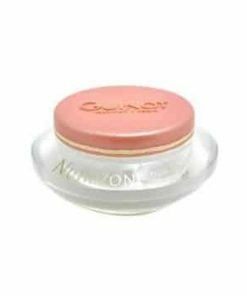 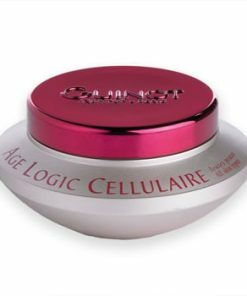 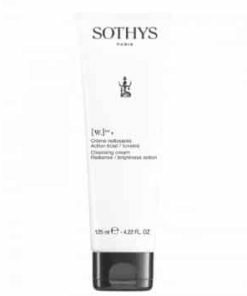 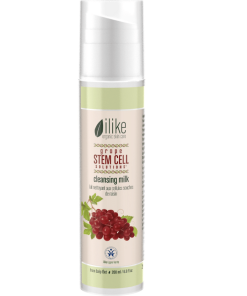 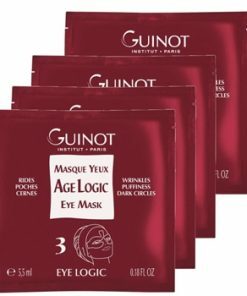 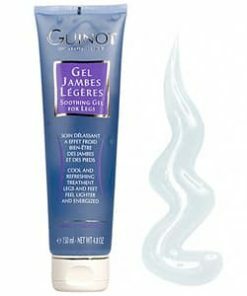 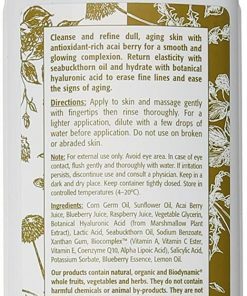 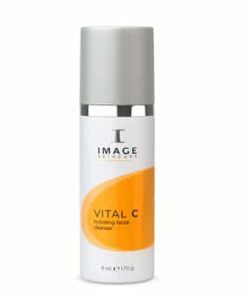 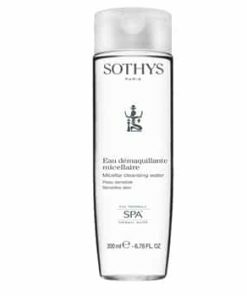 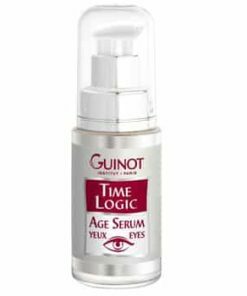 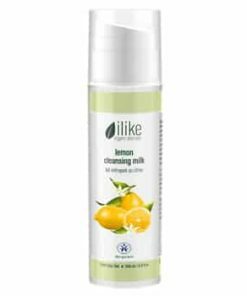 This extremely mild formula gently and thoroughly cleanses and restructures the skin. 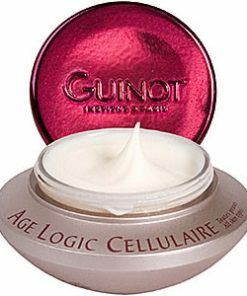 Apply with light circular movements. 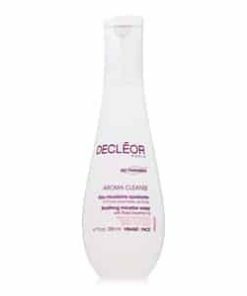 Wipe off delicately.